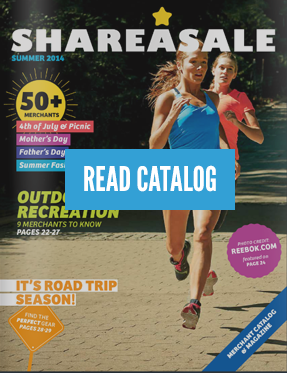 Longtime friend of ShareASale and industry veteran, Tricia Meyer, issued a post yesterday that recapped important updates on the topic of disclosure. No longer can Advertisers or Affiliates afford to ignore the recommendations and requirements outlined by the FTC, but half the battle is understanding what they are! 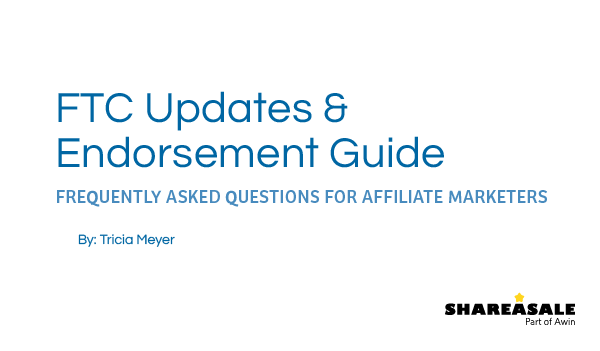 Below is Tricia’s post which highlights some of the FAQ’s directly related to Affiliate Marketers. Everyone in the industry should read this over to understand what these updates mean for them. 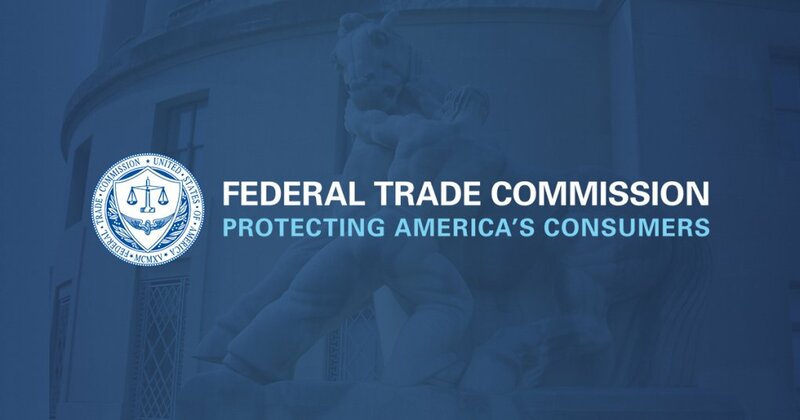 The official website of the Federal Trade Commission, protecting America’s consumers for over 100 years. Sunshine Rewards is a cash back and coupon community. We focus on not only finding deals for our members but keeping them active on the site with surveys, contests, and product reviews. 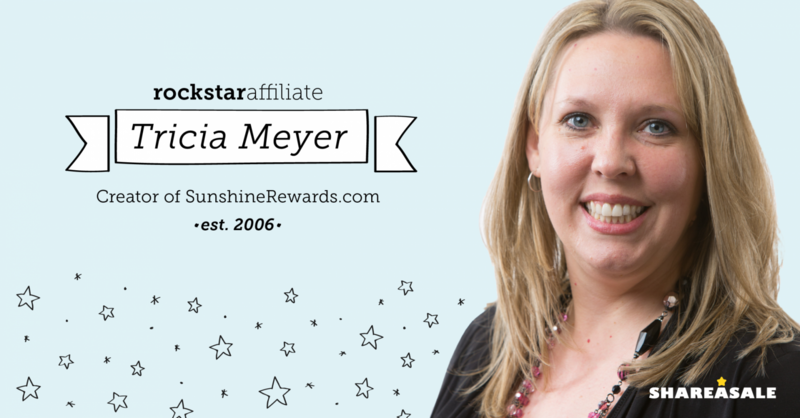 Learn why Tricia Meyer is a Rockstar Affiliate!